America ranks 41st on Life Expectancy! Even though we spend many times more on medical care and medicine, Americans do not have a long life expectancy. The biggest factor is most of our foods are made by big aggie, highly processed, grown with toxic pesticides, filled with added sugars and oils. Eating real organic food may seem more expensive at the market but will save you much more in medical expenses. Research has shown a plant based diet, free of processed foods and high in leafy green vegetables, fruits and nuts will keep people healthy. And guess what? American's life expectancy, even with better medical knowledge and hygene has decreased over the last few years and on the decline because of American's processed food diets. A singer I once worked with called the reclining chair with the remote control the chair of death. Humans need to more to prevent heart disease, cancer, keep the body's muscular and skeletal system healthy and general health. Structurally, resistance exercise is the secret of a healthy back. If you do not exercise the spine is supported bone on bone, if you exercise the spine is supported with muscles, ligaments and fascia. The lymphatic system is more extensive than the circulatory system. It is essential for the immune system and required for musicians, computer users and others to remove micro damaged tissues and repair them. The lymphatic system has no pump, your movement is it's pump. Thus, your immune system will be much stronger with regular exercise and you will fill healthier. The Biggest Secret in Medicine. Click the above to see the secret. Big Pharma controls our health, not to our advantage. For a drug to be approved by the FDA, it costs over $400,000,000. Consequently, natural healing, nutrition, botanicals or common sense are not supported. Take for the simple example of Prune Juice. No one would argue that Prune Juice is an effective treatment for constipation, but no one will spend $400,000,000 to go through the FDA hoops to get it approved. Consequently, drug companies try to produce products that patients take for years if not life, rather than seek cures. That's the reason little research is spent developing new antibiotics, a person takes a course of treatment and that's it. Hardly a drug to keep people on for life. Big Pharma, Big Sugar, Big Aggie all get more corporate welfare than people. They have incredible influence in our government and are the cause of the chronic diseases facing modern life. The leading causes of death. Understanding the pevention and the cure. The above link summarizes many hundreds of peer reviewed journal articles in a great presentation by Dr. Greger. He offers his videos and work at no profit. While diet is the leading factor in most health conditions, medical students do not require courses in nutrition as a prerequisite nor is the most important factor in health included in medical studies. However, insurance companies recognize that they will save a huge amount of money if their patients eat a healthy plant based diet, avoiding processed foods, added sugars and oil. An example is Kaiser Permanente which recommends a plant based diet of organic foods. Healthy members of the HMO improve their bottom line, and of course, patients are healthier. Peer Reviewed Scholarly Research on the Cure for Diabetes. Dr. Neil Barnard, president of the Physicians for Social Responsibility has conducted replicated peer reviewed research studies on using a low fat, plant based diet to cure diabetes. People lose all symptoms, no longer have to take insulin. In a personal story, my brother in law, a long time diabetic was in great danger. His insurance paid for training in Neil Barnard's natural cure, and he now is off insulin and has no symptoms of diabetes. You won't find drug companies selling this type of cure. Neil Barnard was dedicated enough to do the good science. This is a plea, stop drugging our children. Children toxic stimulants like Ritalin. In the case of stimulants, they prevent the breakdown of neurotransmitters between synapses. The body, over time does not like this and it actually destroys neurotransmitter receptors and neurons. Children's brain and body growth is reduced long term. The effects of psychiatric drugs on children, including ADHD drugs, anti depressents, anti-psychotics are the result of an unholy aliance between Big Pharma and Psychiatry, creating paying customers for life. The right way to treat ADHD students is with self paced material or instruction. When their minds go elsewhere they can return where they were and don't get lost. The Concept of a Chemical Imbalance. Do you have a Biochemical Imbalance? See a video by the top expert in the field. By Dr. Peter Briggin, Pscyhiatrist, Professor, Advocate. There is no research or scientific test that shows people can have biochemical imbalances, except what are created by drugs. These drugs are very harmful and dangerous. Drugs have effects. We label the ones we like Effects and the ones we don't like side effects. All these drugs have dangerous effects, especially used over long term. Research carefully drugs that are being proposed before agreeing to take them or give them to your children. Other drugs create metabolic disorders, including weight gain and lead to a lifetime of chronic health disorders. Getting off psychiatric drugs is dangerous. Ggetting off them can be more dangerous than going on them. Seek expert medical supervision with the goal to get off these drugs. Psychiatrists like to say their drugs are not addicting. While people do not develop tolerances and need increased doseages, something far worse takes place. The body creates a dependence on the drug worse than street drugs. One can not literally simply stop taking these medications. Dr. Peter Breggin, a graduate of Harvard Medical School, a Board Certified Psychiatrist, a former professor at John Hopkins who has created a series of free videos on the dangers of psychiatric drugs. He has testified before Congress, psychiatric national conventions and other organizations. He is well published. He has been called the "consious of psychiatry. Yes, he also offers healthy alternatives. This is the greatest danger humanity has ever faced. NASA scientists now say with the ice melting, it is releasing massive amounts of trapped Methane, a greenhouse gas 30x more powerful than CO2. Consequently, the warming and effects of climate change will occur faster than previously predicted. It will cause tremendous social upheaval, economic disaster, billions of dead or displaced people. The short term economic benefits of continuing to use fossil fuels, along with other activites are incredibly short sighted. 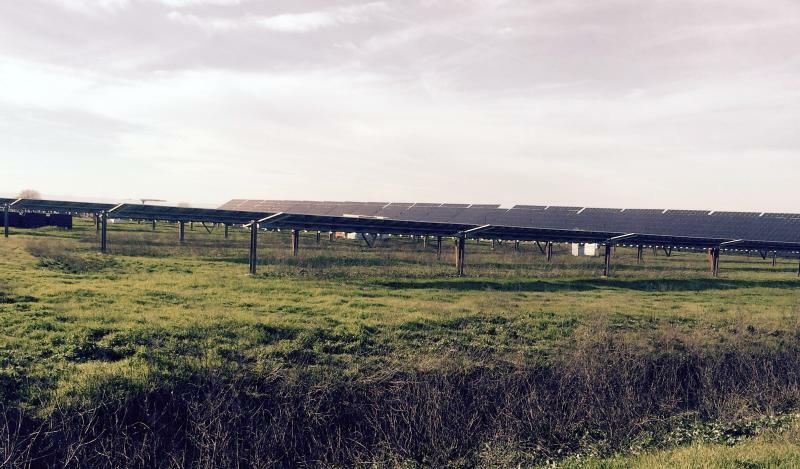 My community, Davis, CA has the largest community based solar farm near me. ﻿﻿Bob hiking in Redwood Forests of Northern California. While politicians are talking about emotional issue, this is an extistential threat to human life. Our food supply is dependent on polinators. Meanwhile BASF, DOW, Monsanto, and Bayer are all producing pesticides and fungacides that either directly or indirectly kill bees and other polinators. It should be a top priority. 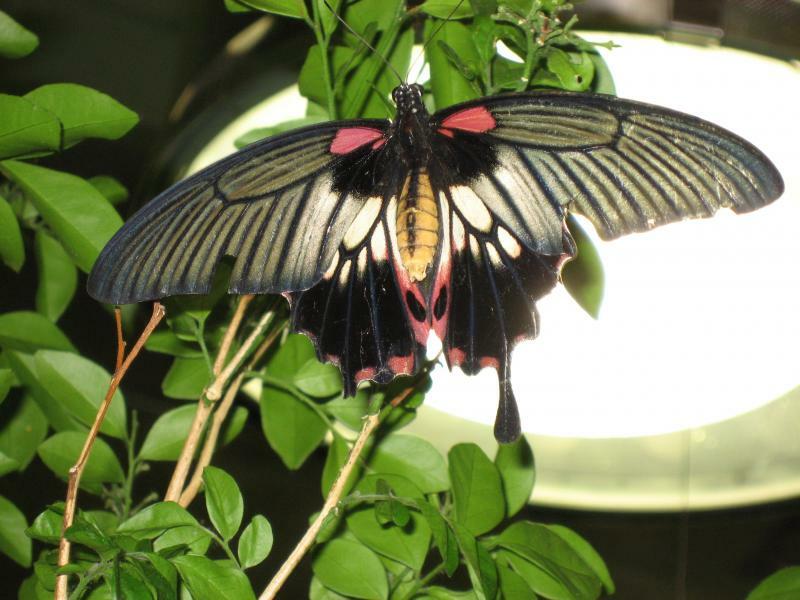 Butterflies are also polinators, and from pesticide use, we are also losing them! I know how to teach children labeled with ADHD or other conditions and in the process the chldren gain confidence and they learn how they can learn. I am dedicated towards helping others using my love for teaching music lessons. My studies includes Music Therapy, the Psychology of Music, along with all aspects of music study, performance, traditional instructional methods and the latest scholarly research. It is my cause, my love, my life.